Strap and Wrap IPS manufactures straightened and cut wire at our facility in Melbourne Australia. Strap and Wrap IPS can cut to custom lengths up to 6 metres. 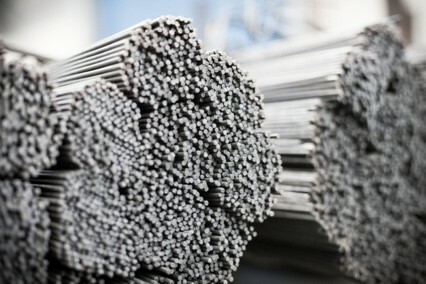 It can be made of annealed steel wire, stainless steel wire, galvanized or PVC coated wire.